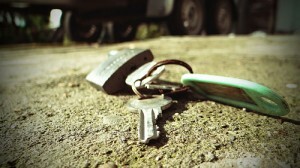 Are you looking for a licensed locksmith in Cullacabardee? 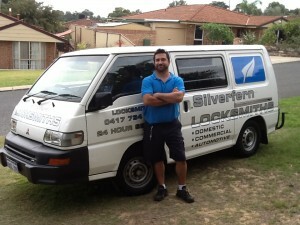 Silverfern Locksmiths is a reputable locksmith service provider that offers 24 Hour Mobile Locksmith Services. 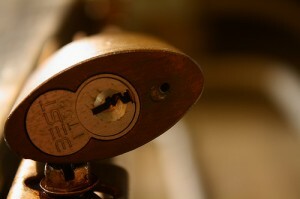 We offer quality and affordable Residential, Commercial and Automotive locksmith services. Call us today at these numbers — 0417 734 773 and we are very happy to help you with your car, home and commercial issues. Silverfern Emergency locksmith services which includes lockout services, access control, safes, security, automotive keys and remotes, home automation, lock installations, rekeys and more. We offer installation, repair and upgrade of all kinds of locks and locking systems. Silverfern is also the most trusted name when it comes to master key system and other key systems. A lot of people have closed the car door just as we realise our keys are lying on the front seat. During this occurrence, you need an experienced auto locksmith who can give you prompt and professional service. Whether you need to gain entry to your car, have broken your car keys or they’re lost or stolen, you can count on Silverfern Locksmiths to help you out. Need to increase the overall security of your business premise? Silverfern Commercial Locksmithing Service provides a large range of commercial services that cover everything from security audits and reports through to lock installation, upgrade and repair services, key cutting and the installation of keyless entry systems. Silverfern is the home of Perth’s most trusted safes and vaults. The products that we sell in our safes store have some of the highest burglary rated safe scores available. In addition to supplying, we also provide installation, repair and upgrade of security safes. Waiting for days or hours is no longer your option. Call us today and we will be there at your place as quickly as possible. 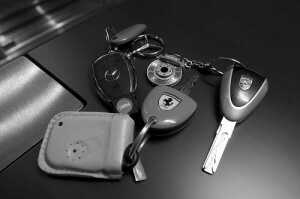 You can also get more details or talk to us atlocksmithperth.org for inqueries and clarification.